The VLCC market concluded 2016 on a strong note, with average earnings during December surging to a nine‐month high of approximately $62,184/day. Despite a 30% y/y decline, 2016’s average earnings of $46,591/day represented the second‐strongest year since 2009 – and the third strongest year of the past decade, said shipbroker Charles R. Weber in its latest weekly report. According to CR Weber, “progressing into 2017, the market appears set for stronger headwinds, however, with the tenuous specter of a global crude production cuts and ongoing fleet growth presenting a challenge to earnings”. CR Weber noted that “the VLCC fleet grew by 7.0% during 2016 and though we project a moderating thereof to 5.1% during 2017, we note the potential for a substantial rate of fleet growth in the Suezmax segment of 10.2% to see the smaller class increasingly compete for cargoes in the VLCC space. Offsetting some of the challenge, with 72% of the OPEC/non‐OPEC cuts agreed late last year distributed to the Middle East region, Asian crude buyers could migrate, in part, to the West Africa region where supply could grow on a net basis from recent levels (if Nigeria is able to address its security situation and reduce production under forces majeure). The slow return of production under forces majeure and disappointing current cargo availability there, however, illustrates that this too is quite tenuous. In the spot market this week, activity remained on the slow pace that characterized the holidays which appears to be building increasing bearishness”. 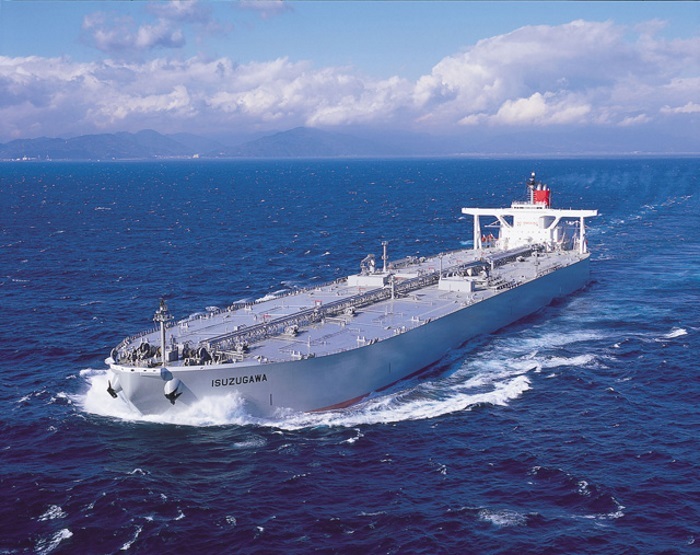 According to the shipbroker, “the Middle East market observed 26 fresh fixtures, one more than last week while the four‐week moving average thereof dropped to a nine‐week low. In the West Africa market, three fixtures were reported, also one more than last week, while the four‐week moving average dropped to a four‐month low. The latter is of greater concern, given implications for both the near‐term rate progression due to the importance of competition between the Middle East and West Africa markets for tonnage and in the intermediate‐term as the decline suggests that availability levels will rise due to the lower ton‐miles generated in the absence of strong West Africa demand”. CR Weber added that “to‐date, the January Middle East program has yielded 96 cargoes and a further 35 to 40 are expected. Against this, there are 52 units available. Though uncertain, we expect that draws from the West Africa market will remain low while the market monitors supply levels to interpret adherences to OPEC cuts data for clarity about grade‐specific pricing differentials and the general direction of crude prices. Factoring for this, we estimate that the January program will conclude with around 11 surplus units, which compares with just two at the conclusion of the December program. Our models indicate that on the surplus alone rates are poised to ease, though the timing of demand for the remainder of the January program will likely rate progression ahead of a move into February cargoes, at which point the high surplus would require a strong start to the February program to prevent an accelerating of rate erosion. During the upcoming week, Basrah stems are expected to be released which will provide greater clarity both for near‐term rate progression and compliance amongst parties to production cuts agreement. January’s program was surprisingly high given its coinciding with the cuts’ implantation date, though historically there is a lag of 3‐4 weeks between production changes and supply changes”. In the Middle East market, CR Weber said that “rates to the Far East dropped 13 points over the course of the week to conclude at ws91.25 (basis 2017 WS) with corresponding TCEs dropping 18% to conclude at ~$48,885/day. Rates to the USG via the Cape observed a loss of 4.6 points this week to conclude at ws59.75 (basis 2017 WS). Triangulated Westbound trade earnings were off by 5% to a closing assessment of ~$62,004/day. We note that a two‐tiered market for AG‐FEAST fixtures has prevailed since late during 2016 with disadvantaged units (units 15+ years old, newbuildings on their first trade and ex‐DD units, among others) trading around a 15 point discount to their more non‐ disadvantaged counterparts”. Finally, in the Suezmax market, “demand in the West Africa Suezmax market commenced with an extending of the slow pace observed during the prior, holidays‐eclipsed week, leading to a fresh weakening of rates. Rate erosion slowed at mid‐week by an earnest resumption of demand and a subsequent end‐week burst of demand saw rates pare some of the earlier losses. Eleven fixtures were reported over the course of the week, a weekly gain of one fixture. Rates on the WAFR‐ UKC route lost 17 points over the course of the week to conclude at ws111 (basis 2017 flat rates), having earlier dipped into the high ws100s. 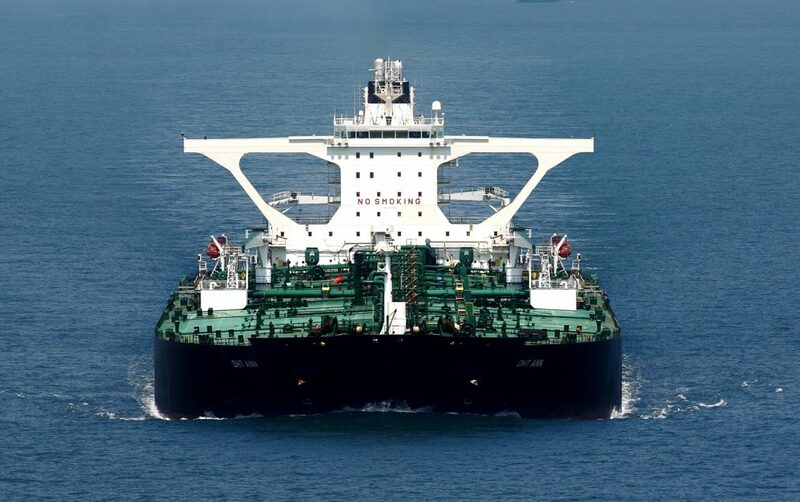 Given low VLCC coverage of the January West Africa program to‐date, sufficient further demand length for Suezmaxes likely remains to support a modest extending of gains during the upcoming week”, the shipbroker concluded.